We facilitate client transactions and provide dedicated services with institutional clients such as corporations and investment funds. The team structures and executes a variety of transactions, including equity and equity-linked financings as well as corporate finance solutions helping businesses to structure complex transactions. 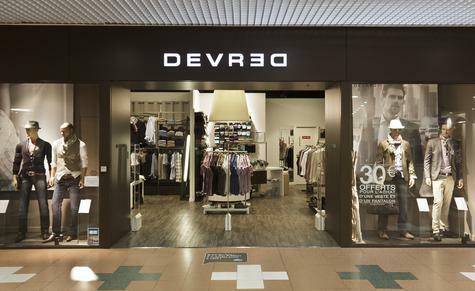 Groupe Omnium is a family owned group and a leading player in the ready-to-wear clothing segment, with well-known brands such as Devred, Burton of London and Eurodif. Groupe Omnium, as a result of an aggressive expansion strategy had to restructure its equity-linked financing. Wagram Corporate Finance was asked to help the group to define a new financial strategy backed by relevant and adequate financial sponsors. Thanks to Wagram Corporate Finance’s independent relationships with financial institutions, Group Omnium succeeded to negotiate a suitable solution with a leading player. Wagram Corporate Finance was able to position the equity story and Groupe Omnium’s redevelopment strategy in adequation with its new sponsor. Wagram was exclusive advisor to the family shareholders of Groupe Omnium. 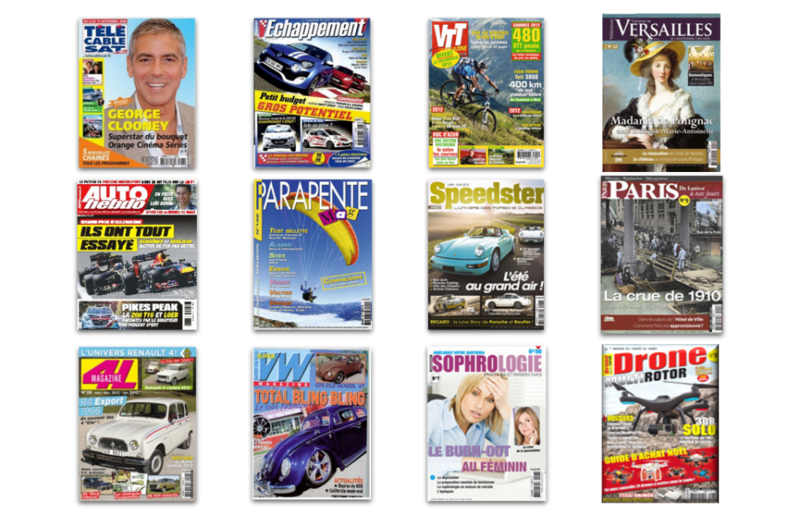 Hommell Group is a France-based printed press magazine company, operating various leisure magazines and TV guides. It achieved c. €60 million revenue in 2015. Hommell appointed in late 2015 Wagram as exclusive debt advisor to arrange a debt financing package. Wagram launched a dedicated process with several debt providers. The debt financing completed with Arkea Banque Privée allowed Hommell to realize its transforming acquisition in the field of leisure press magazine. Wagram was exclusive advisor to Hommell Group.